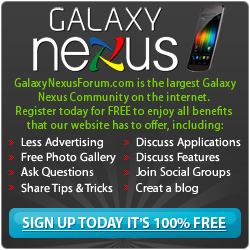 Happy Thanksgiving from the GalaxyNexusForums! Thread: Happy Thanksgiving from the GalaxyNexusForums! Re: Happy Thanksgiving from the GalaxyNexusForums! Im on a 2gb data plan per month and I mostly use wifi instead of the data. I would like to know what happens to the extra data left over that I don't use? Does the amount of left over gb add up every month or does it reset every month? Hi, happy to be here!